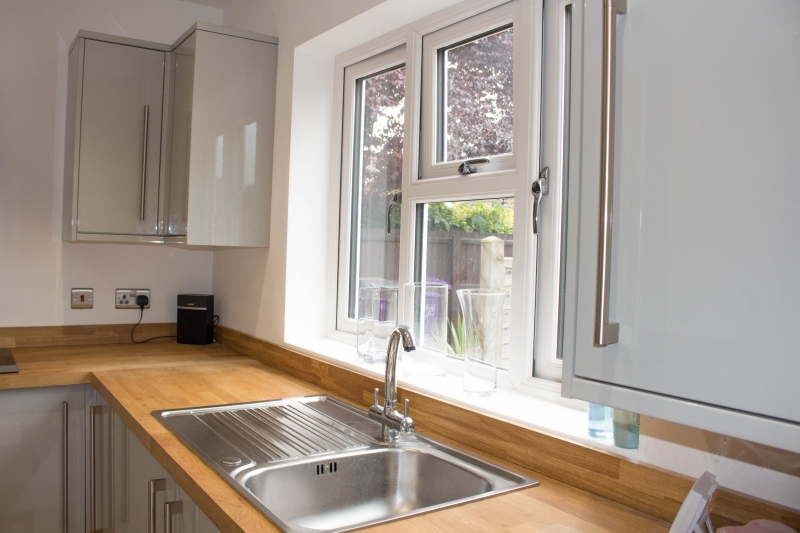 All our installations come with a friendly advice and quotation service that can meet your design needs. 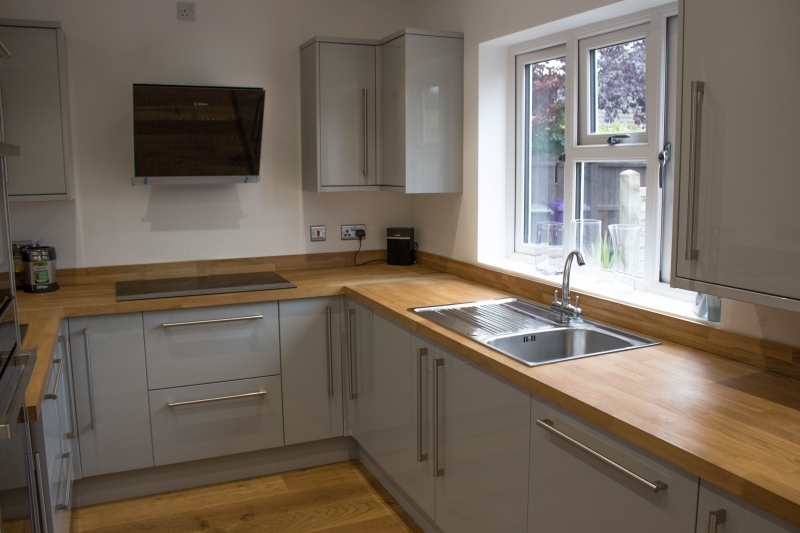 We provide friendly honest advice about the best possible solution to your kitchen and bathroom needs. 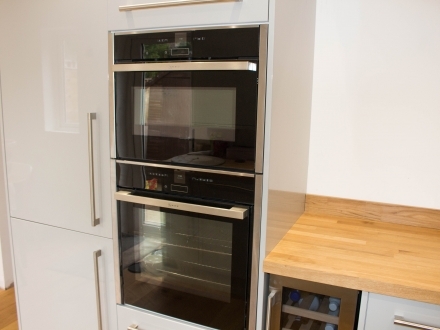 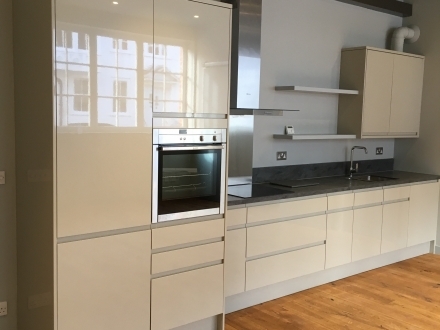 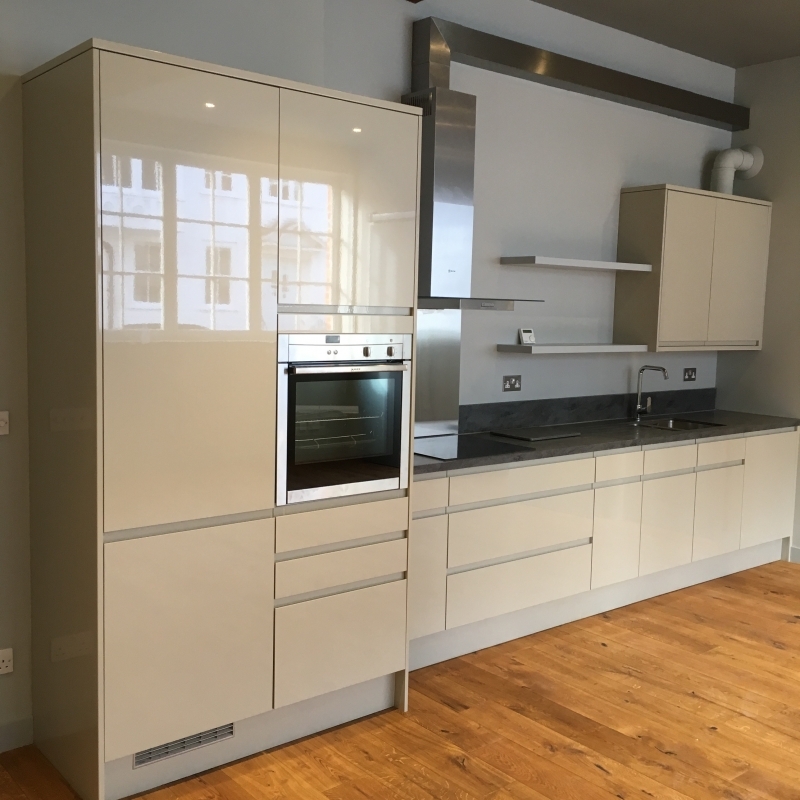 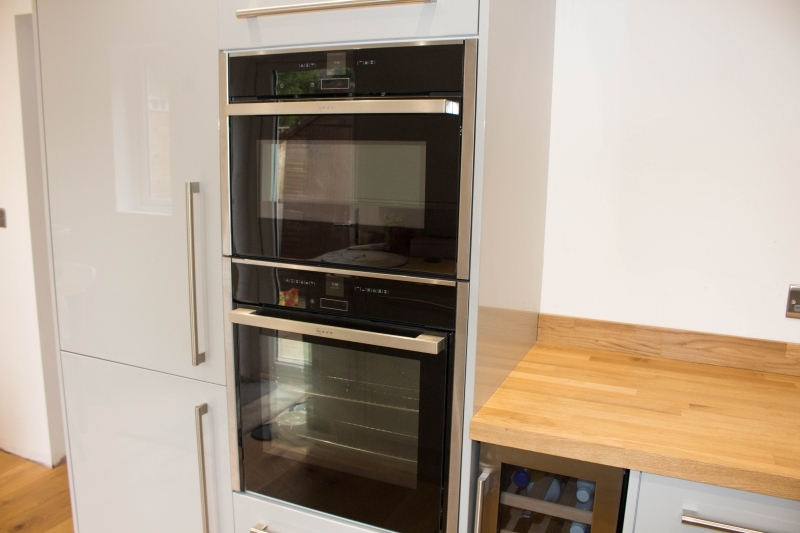 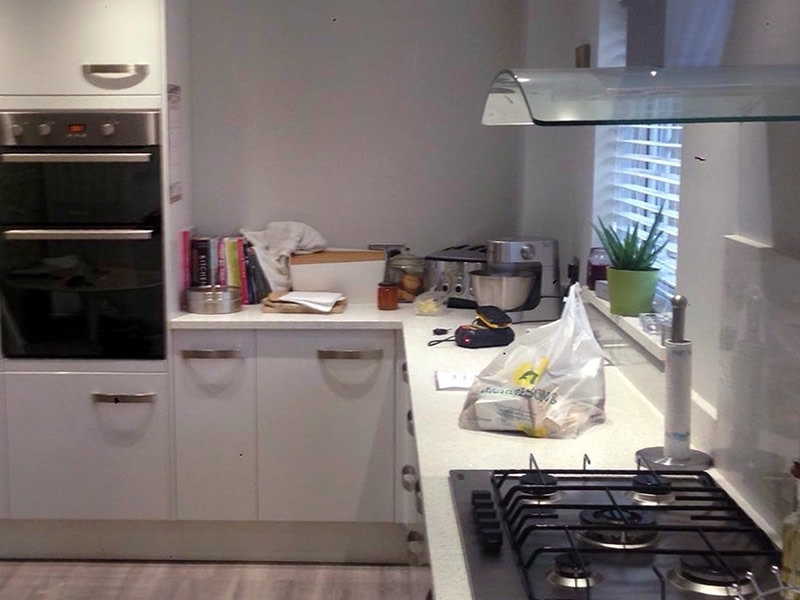 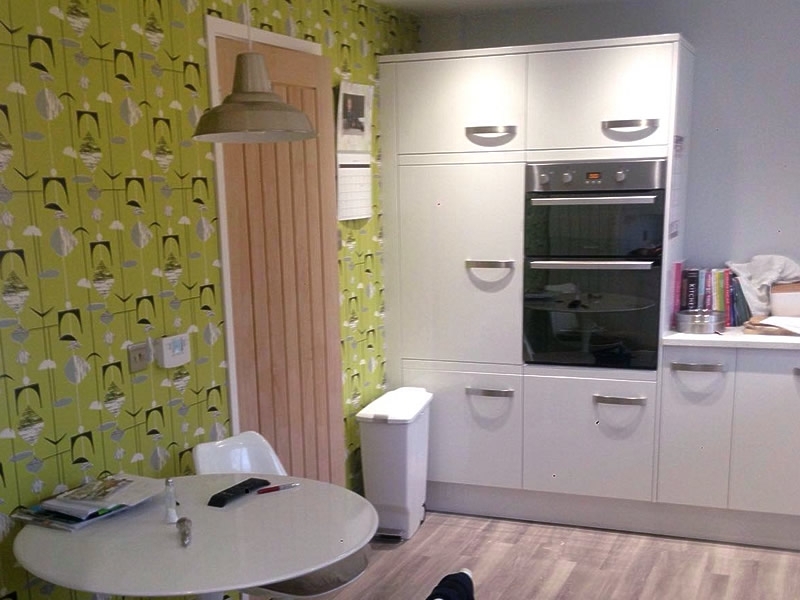 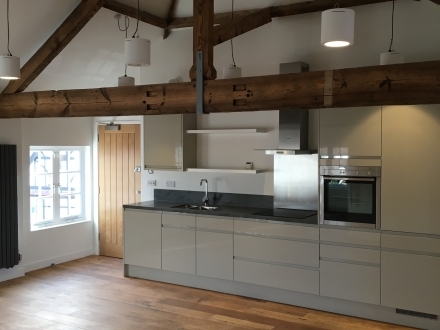 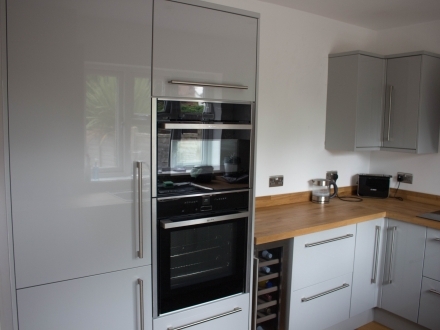 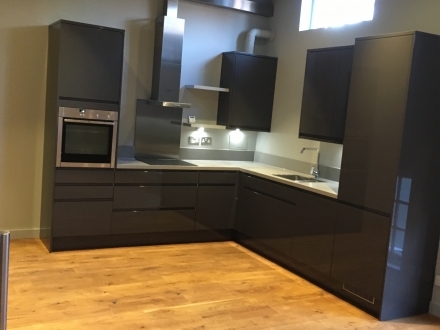 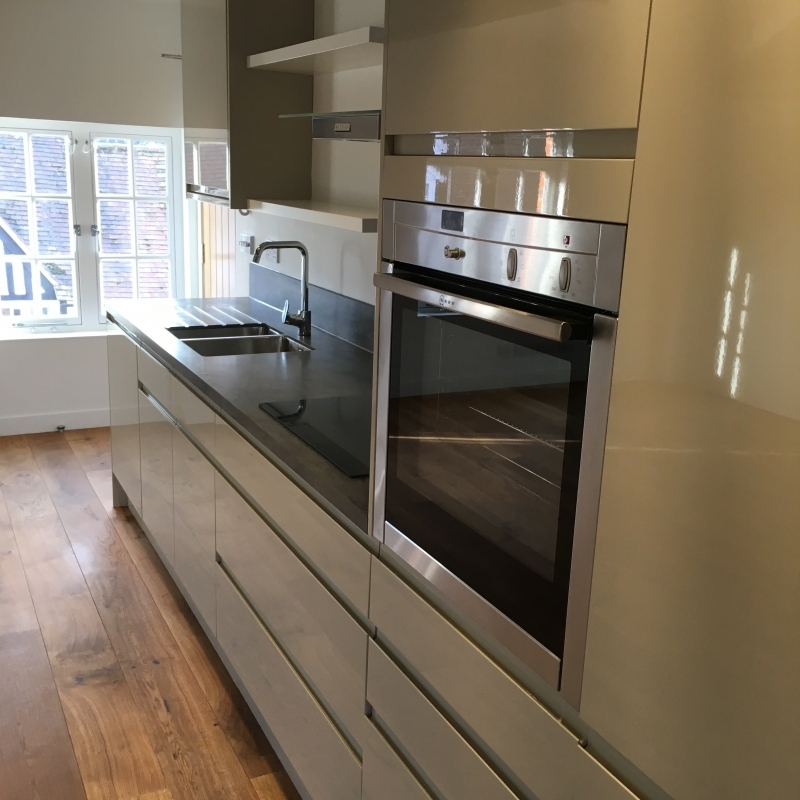 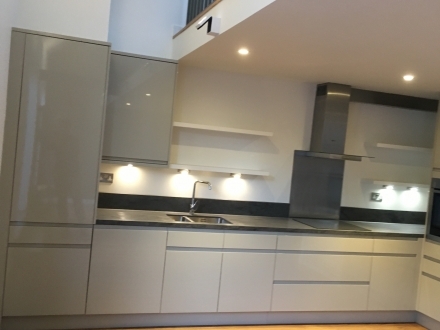 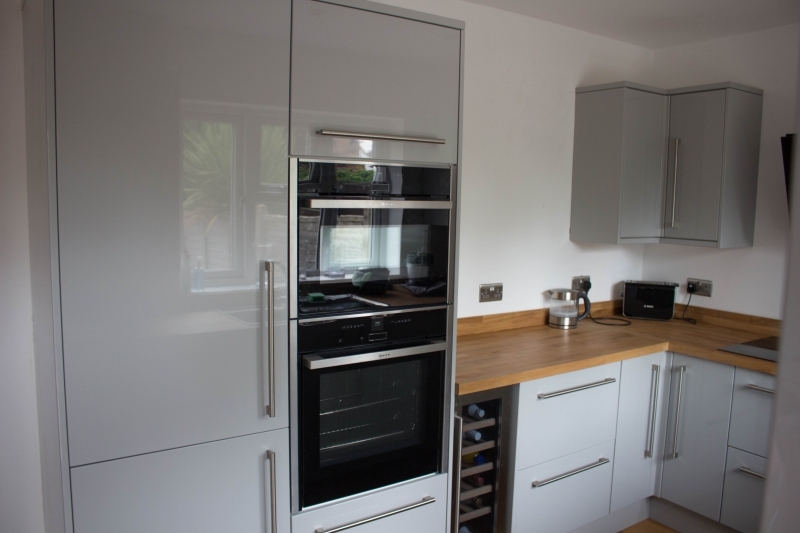 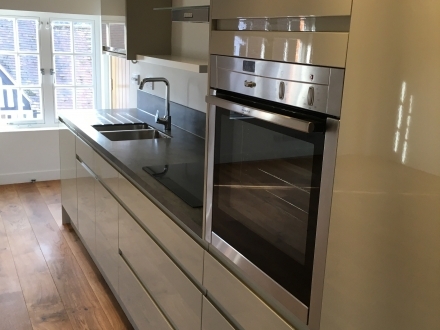 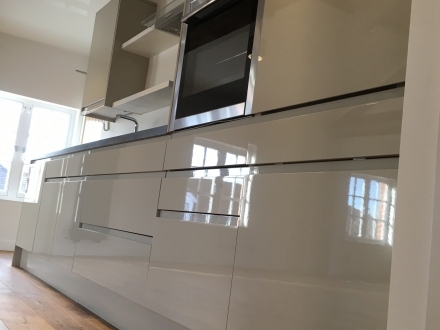 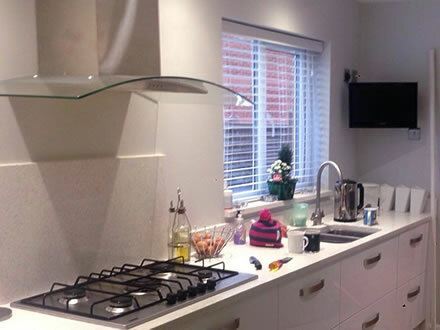 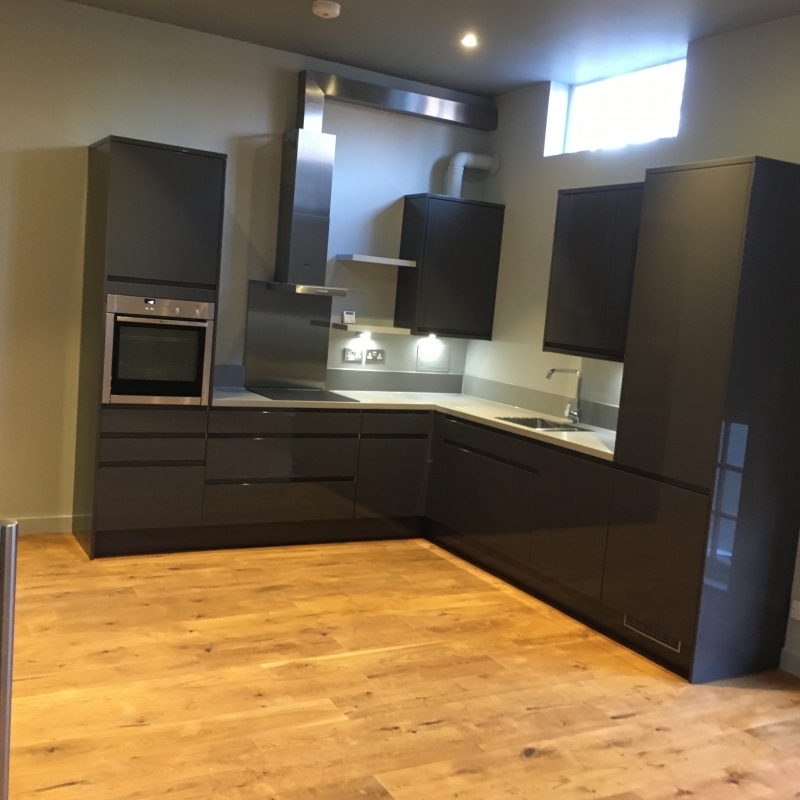 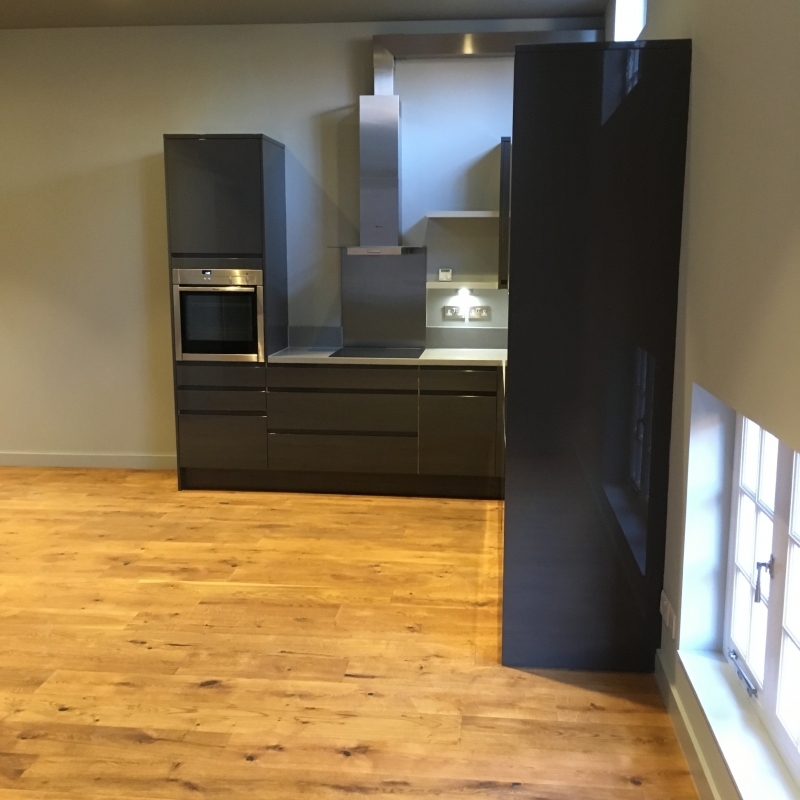 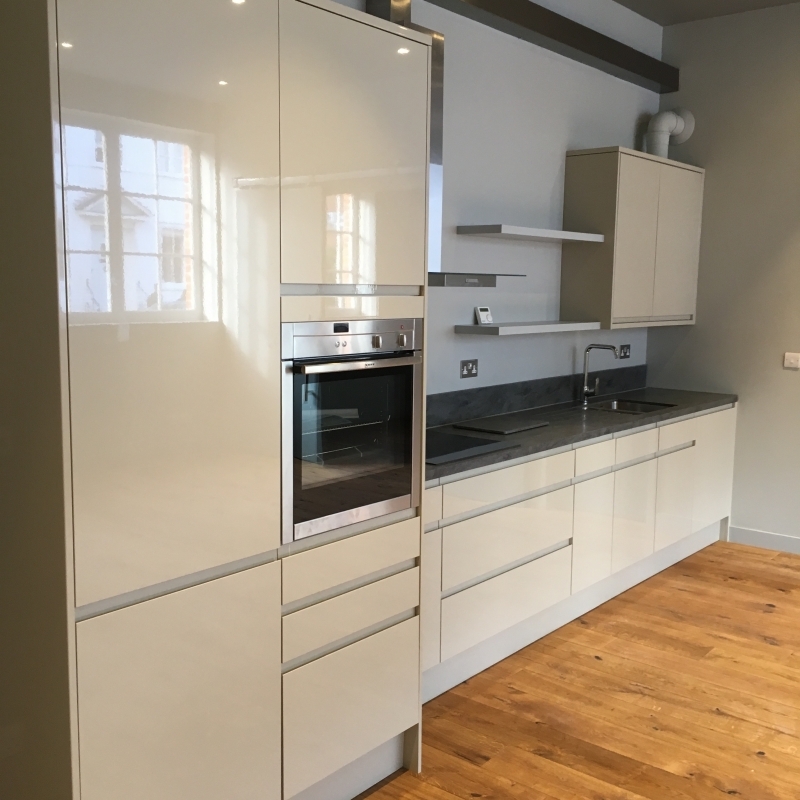 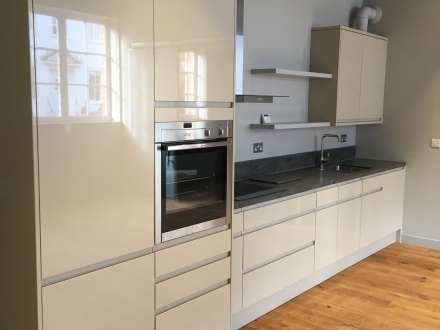 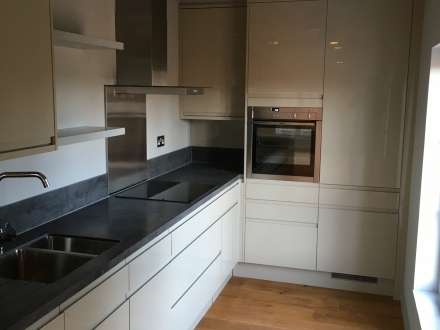 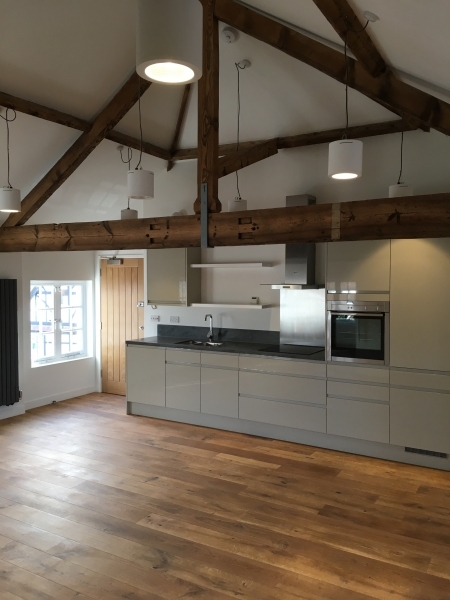 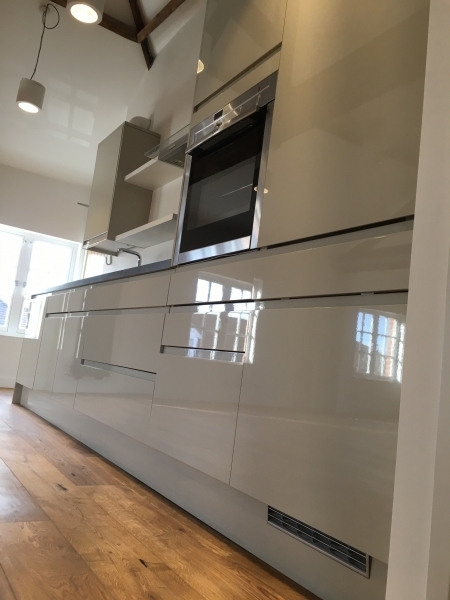 As part of our kitchen fitting service, we can strip out and install your kitchen carcasses to any design, including fitted integrated appliances and oven hoods. 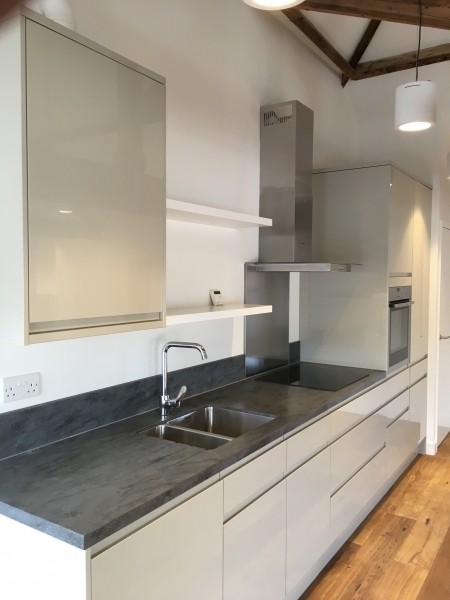 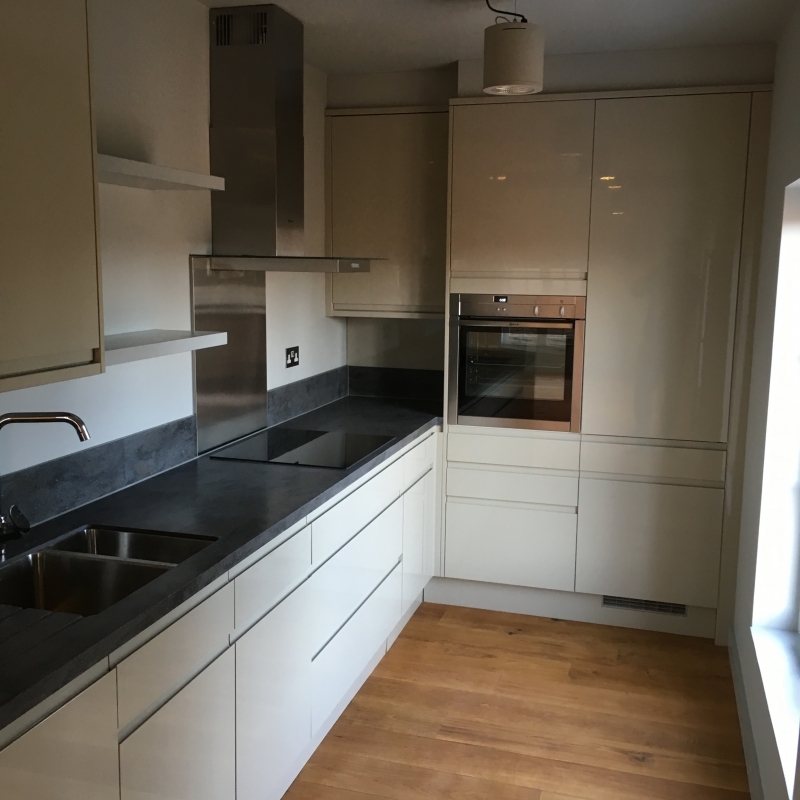 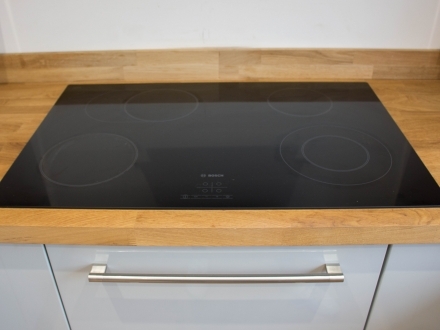 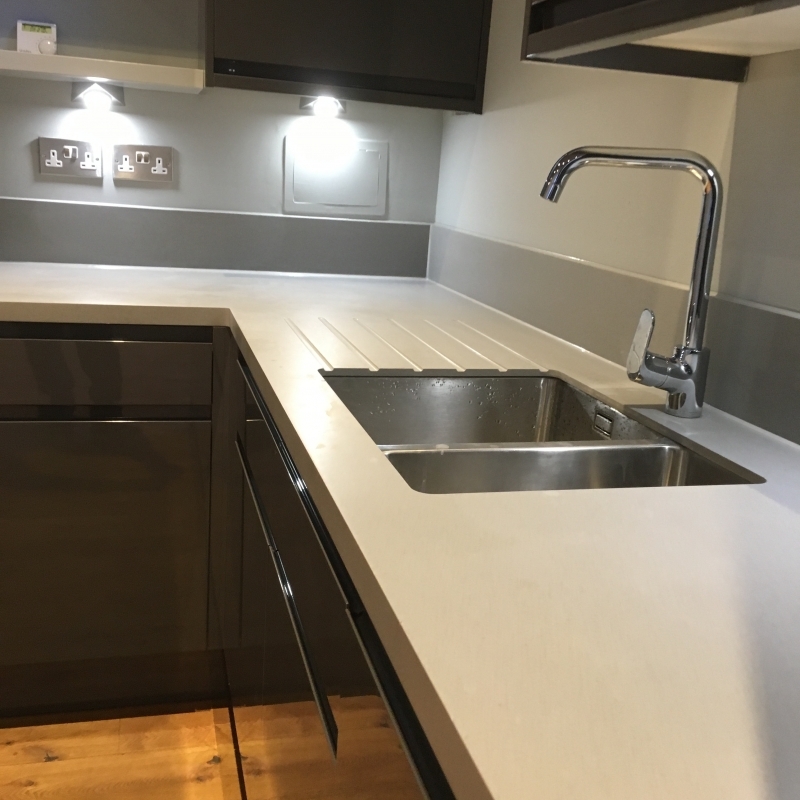 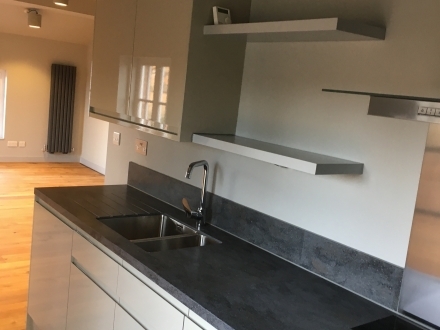 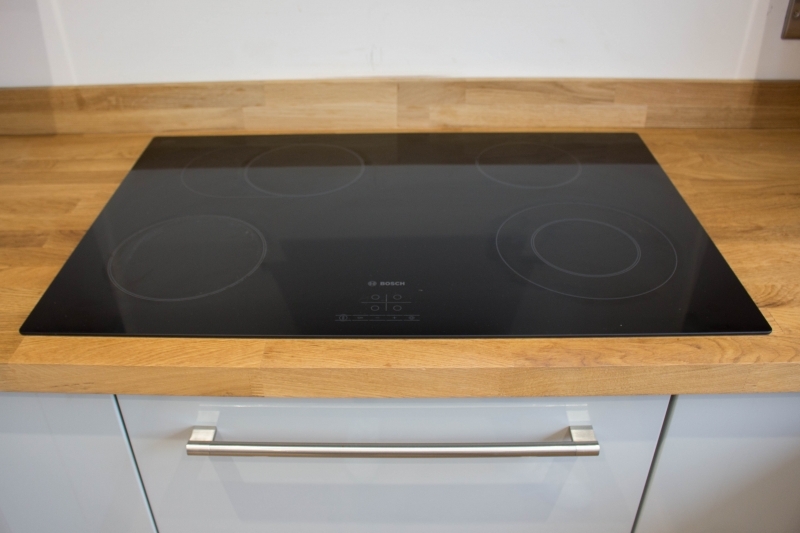 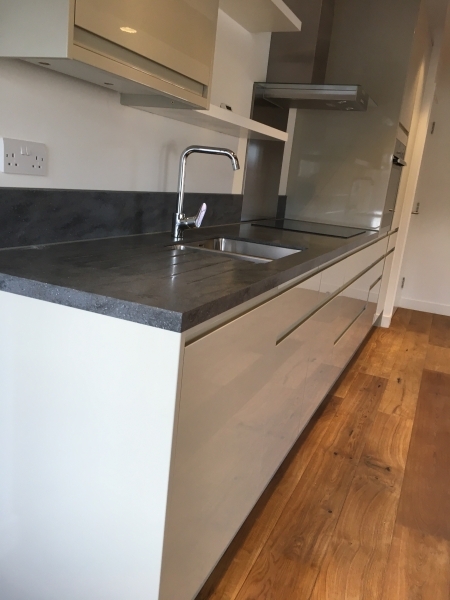 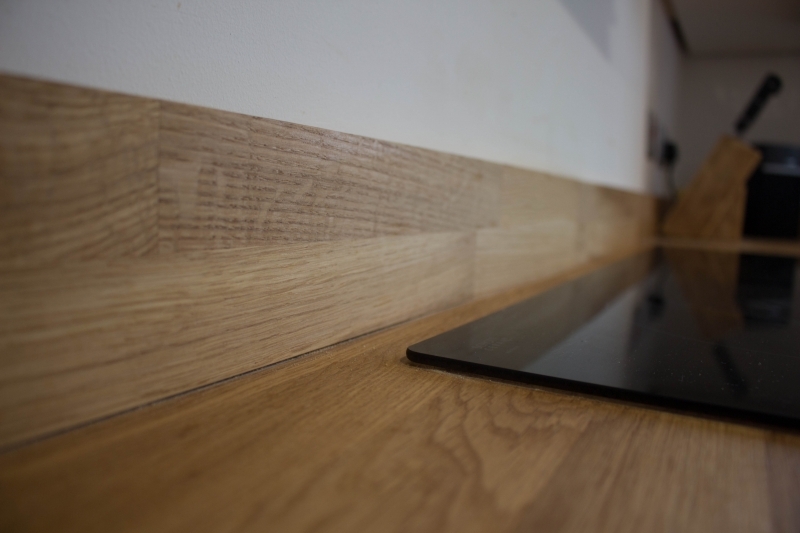 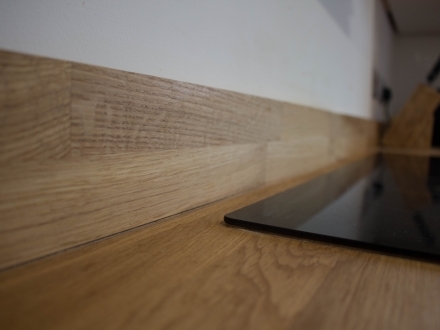 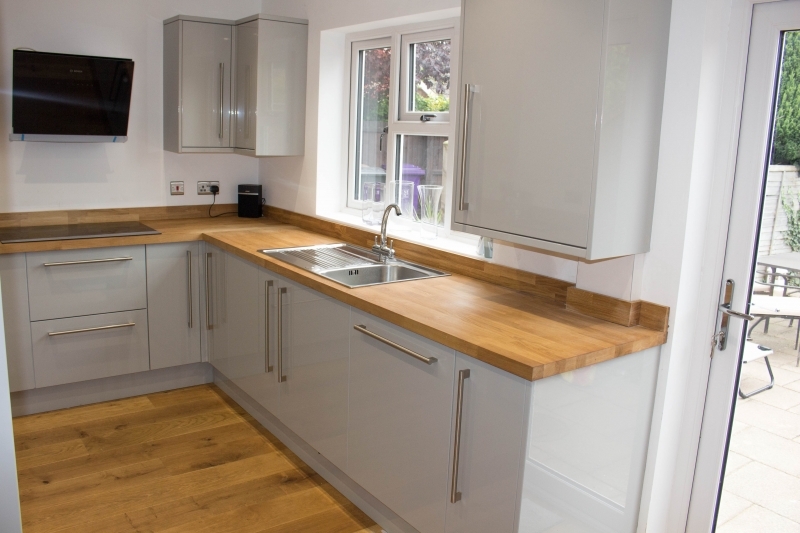 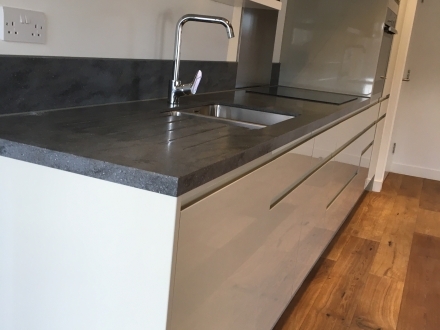 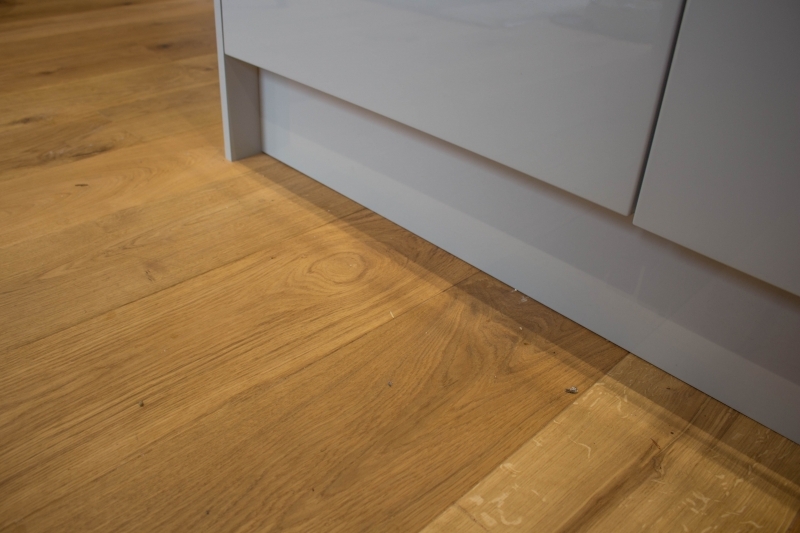 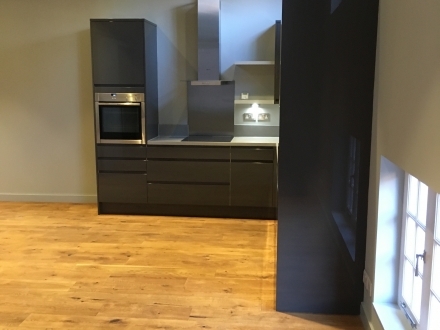 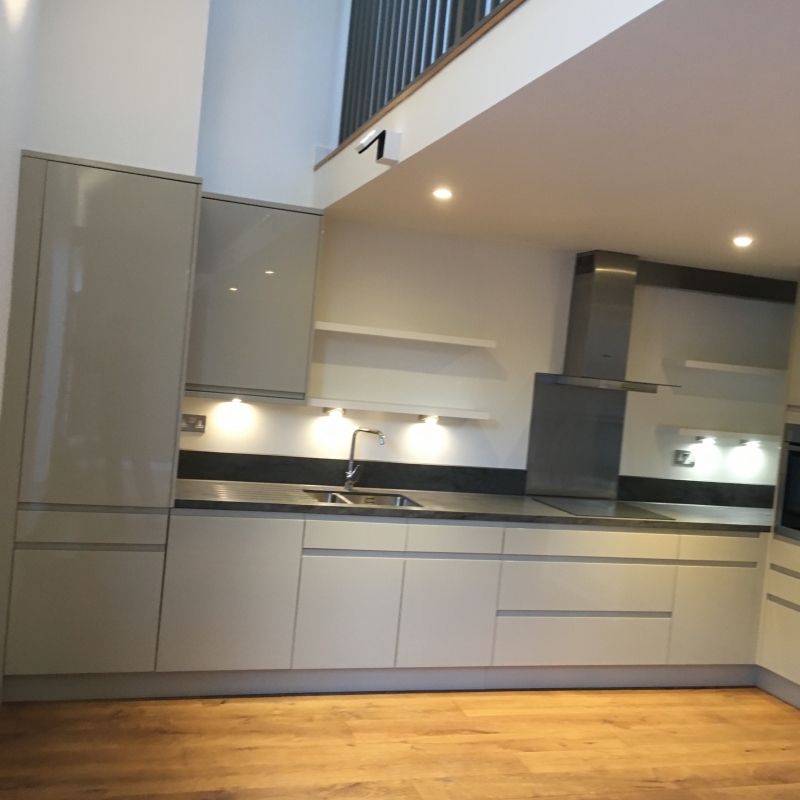 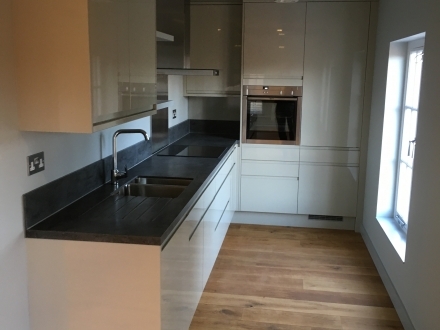 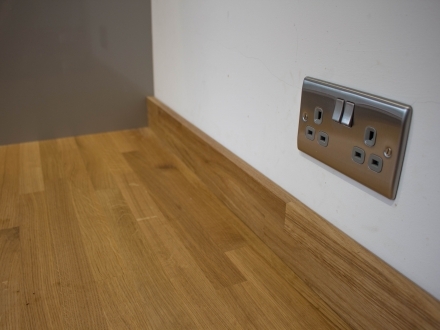 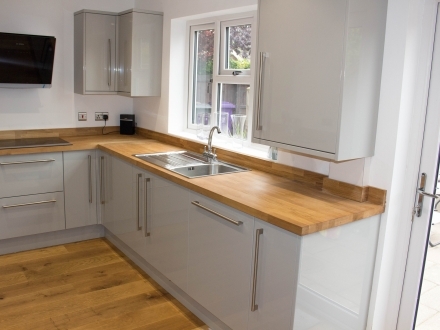 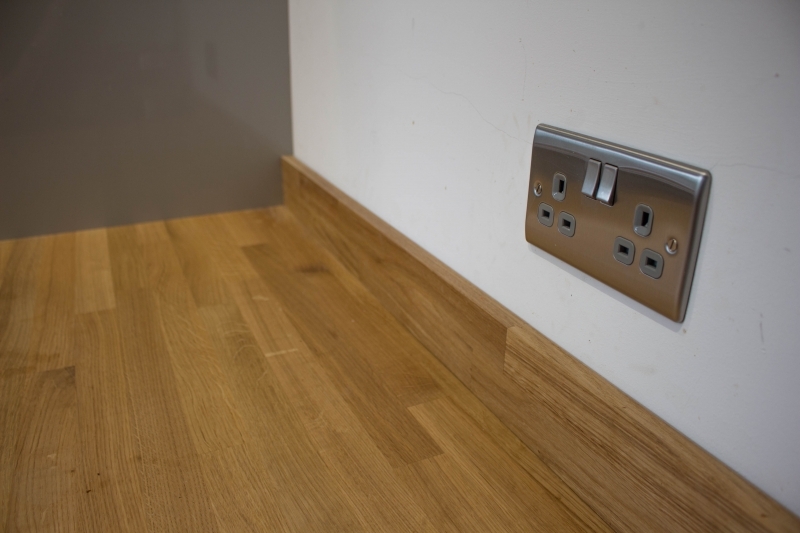 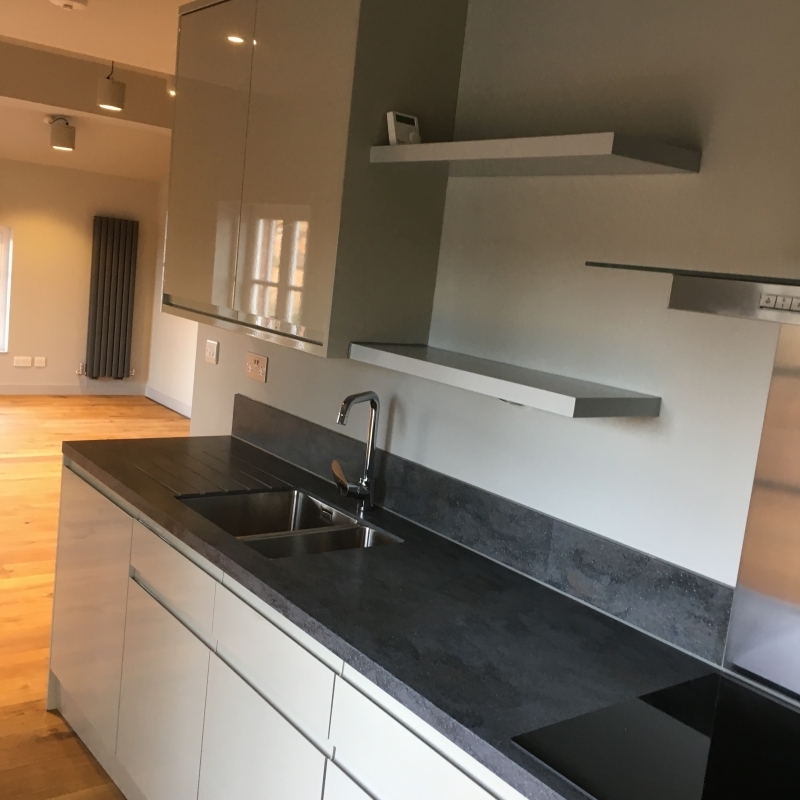 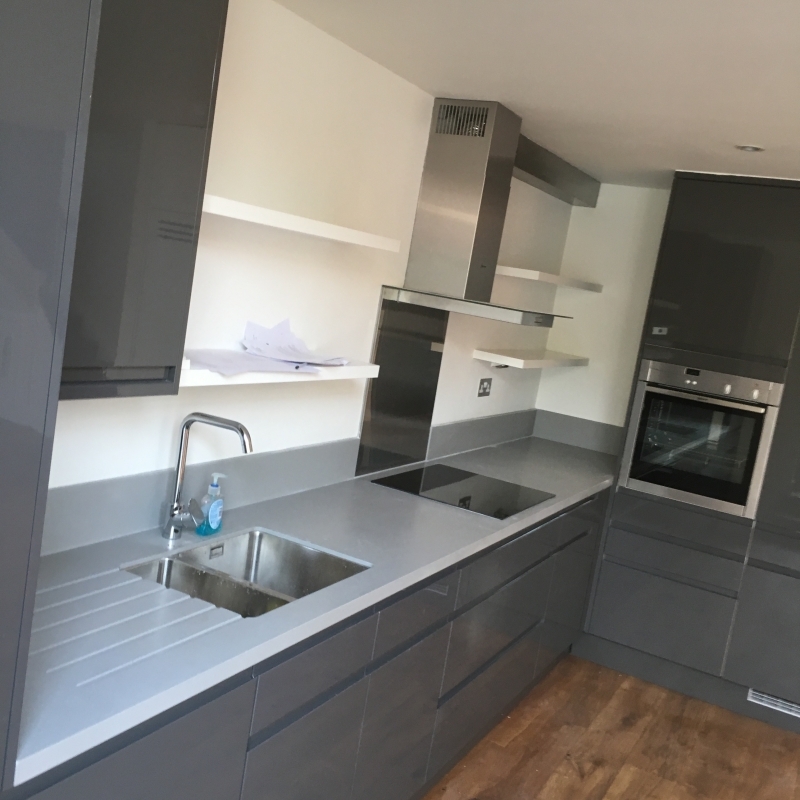 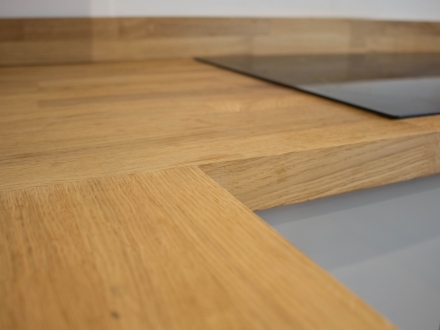 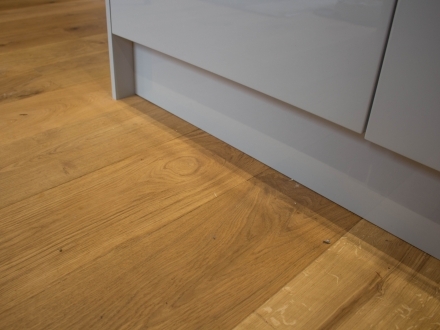 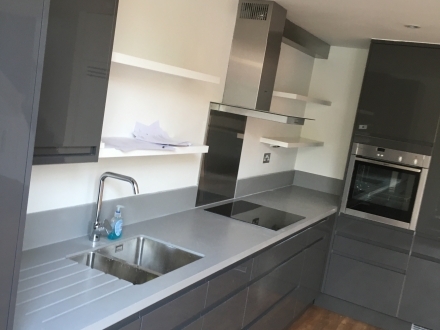 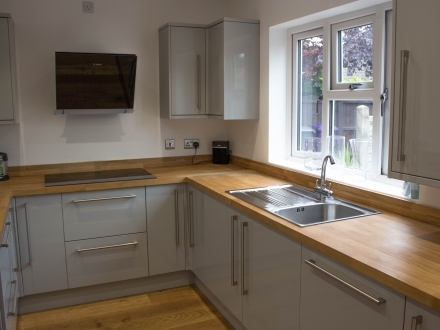 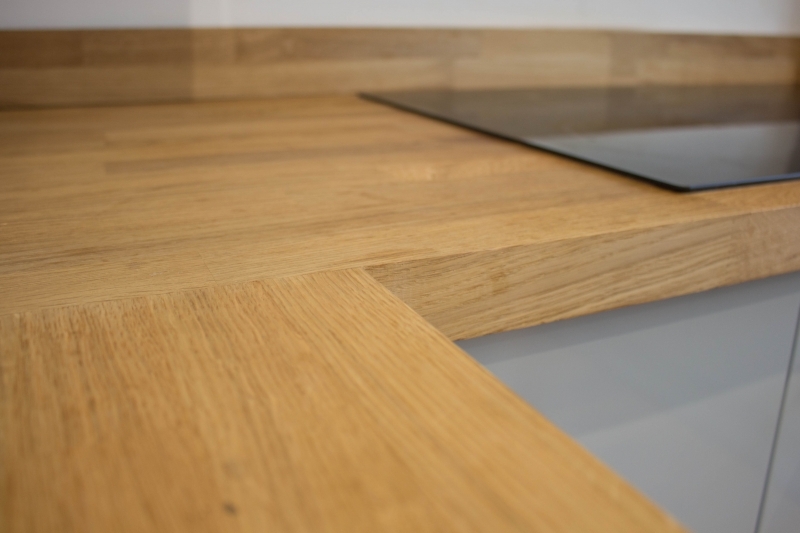 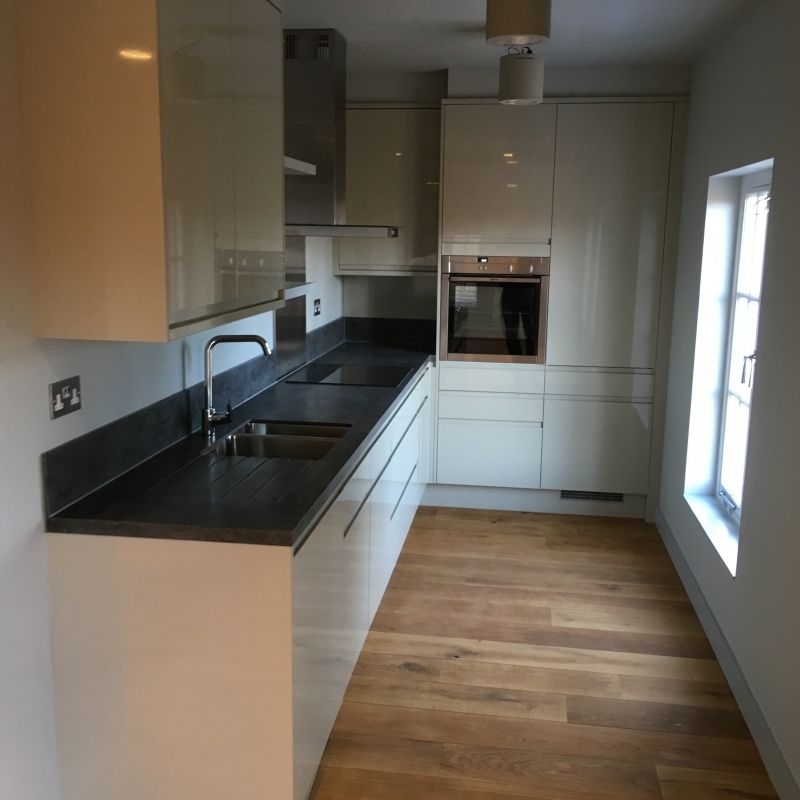 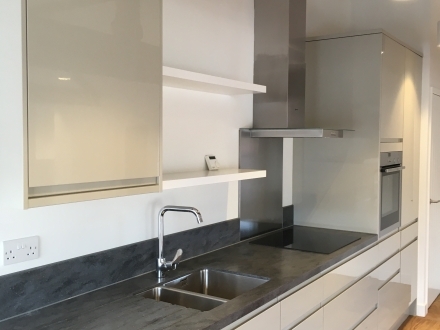 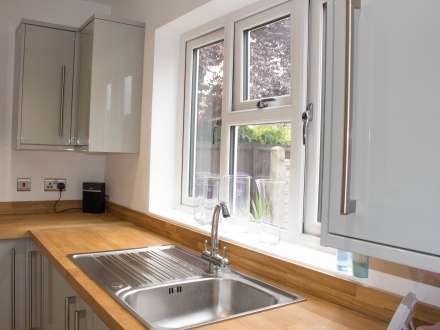 We are also able to supply and fit granite and solid wood worktops with or without upstands or supplied and fitted splashbacks in tile and glass. 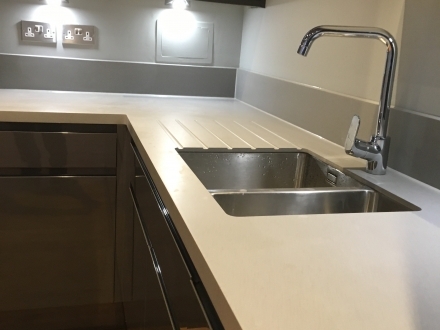 Our bathroom fitting service is able to provide both rip out and new fitting of vanity units, ceramic tiling and installation of your new bathroom suite.